green smoothies have become more and more popular in recent years. Have you tried them out for yourself yet? If you haven’t, don’t be afraid of them! I promise that they taste great. Don’t let the green color frighten you. You won’t even be able to taste the leafy green vegetables in your smoothie. 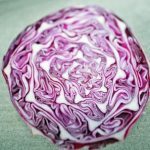 The vegetables will blend right in with the other flavors in your green smoothies, and there are plenty of natural sweeteners that you can use to mask their taste. If you are trying to incorporate more fruits and vegetables into your diet, then green smoothies are the way to go. 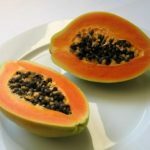 They are easy to make and clean up after, and they are loaded with vitamins, nutrients, and antioxidants that are beneficial to your body. 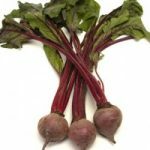 They can be used for a meal replacement or just a great, nutritious snack in the afternoon. 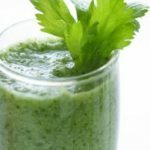 To make these green smoothies, just add all of the ingredients, one at a time, into the blender and puree them together until they are smooth. 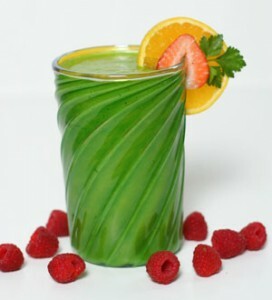 If you would like for your green smoothies to be sweeter, try adding a little natural honey or agave nectar to taste. 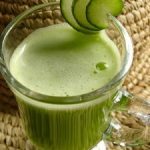 This recipe will make about two cups of green smoothie, but here is the beauty of this nutritious snack. If you do not drink it all at once, you can store the other serving in your refrigerator until you are ready to drink. 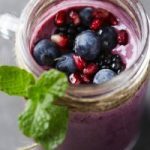 In most cases, you’ll be able to store green smoothies in the fridge for about 72 hours before they begin to lose any of their nutritional value. Just make sure that you have a strong, high quality blender on hand. Vitamix, Ninja, and Omni are all great brands of blenders for making green smoothies, but as long as your blender is capable of pureeing vegetables and fruits, you should be fine. Let me be the first to welcome you to the wonderful world of green smoothies. I can guarantee that you are going to love them.